Nice wooded lot for sale in quiet neighborhood. Easy distance to beach, shopping and more. 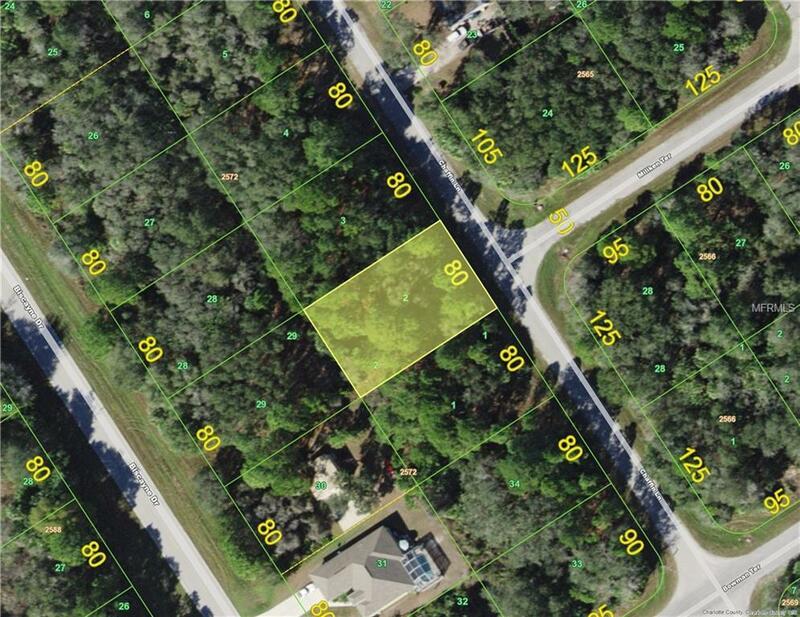 Lot next to this lot (listing #C7400040-1443 Chaffin) also available and these lots must be sold together.